We are glad to welcome you on the official page of the International Biotope Aquarium Design Contest! During the existence of the contest, its organizers, participants and jury members became a real team of like-minded people. 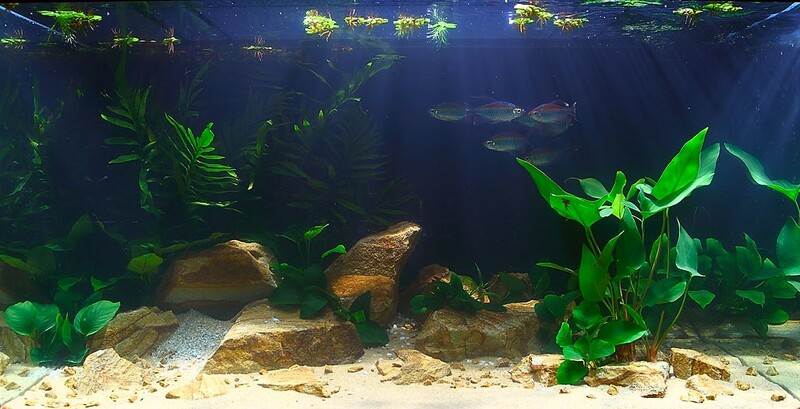 Our contest significantly influenced the popularization of biotope aquaristic around the world, which is important for studying the nature habitats of underwater inhabitants permanently endangered in nature. From year to year, the number of aquarists and countries participating in the competition grows. For 7 years, 520 applications from 46 countries of the world were accepted. At the same time, the rules and evaluation criteria are constantly updated, so participation in the contest turns into a research interesting not only for the participants, but for the audience as well. As a result of the contest, a magazine with the world best biotope aquaria are published. 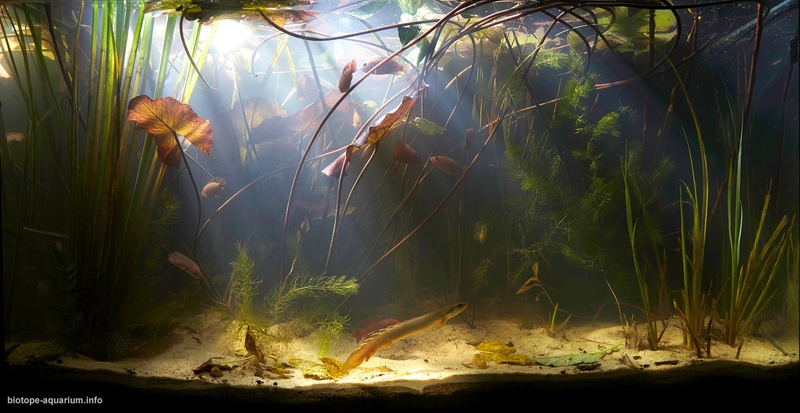 We invite you to join and to help us making aquaristic even more interesting. 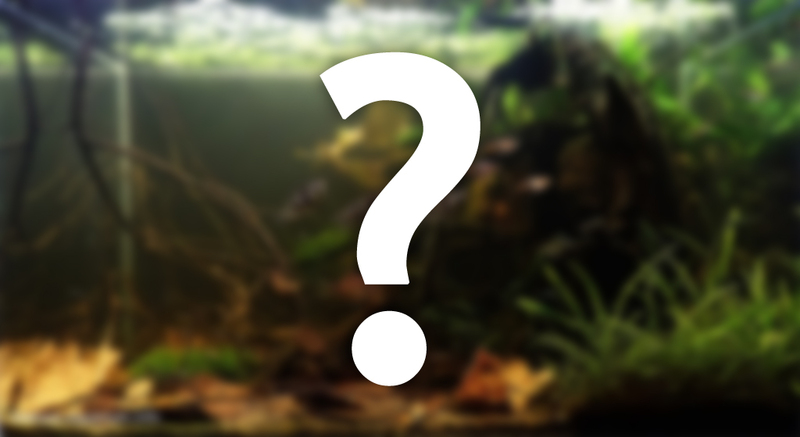 Perhaps it is you who will become the first representative of your country in our contest or will promote the biotope aquaristic in another way! 105 aquaria. Participants from 30 countries of the world. 85 aquaria. Participants from 25 countries of the world. 66 aquaria in qualifying round and 5 aquaria in the finals. Participants from 16 countries of the world. 66 aquaria in the qualifying round and 5 aquaria in the finals. Participants from 19 countries of the world. 107 aquaria in the qualifying round and 5 aquaria in the finals. Participants from 18 countries of the world. 57 aquaria in the qualifying round and 10 aquaria in the finals. Participants from 3 countries of the world. 34 aquaria in the qualifying round and 10 aquaria in the finals. Participants from 3 countries of the world.